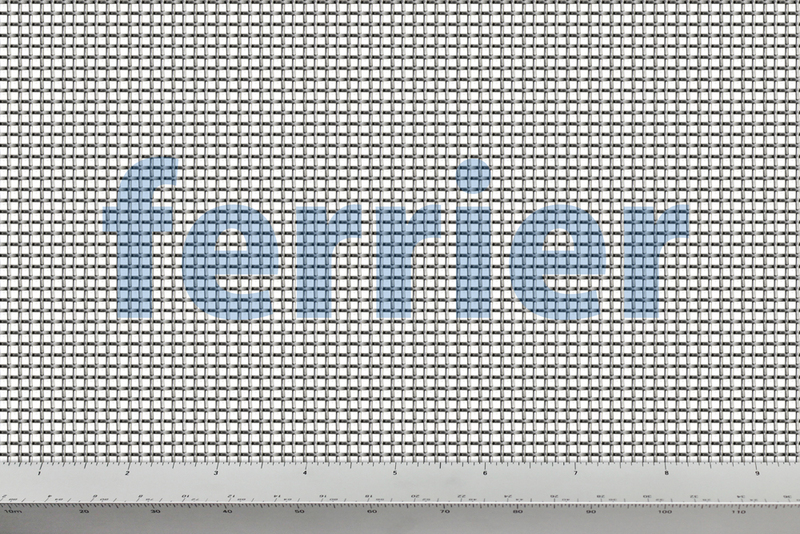 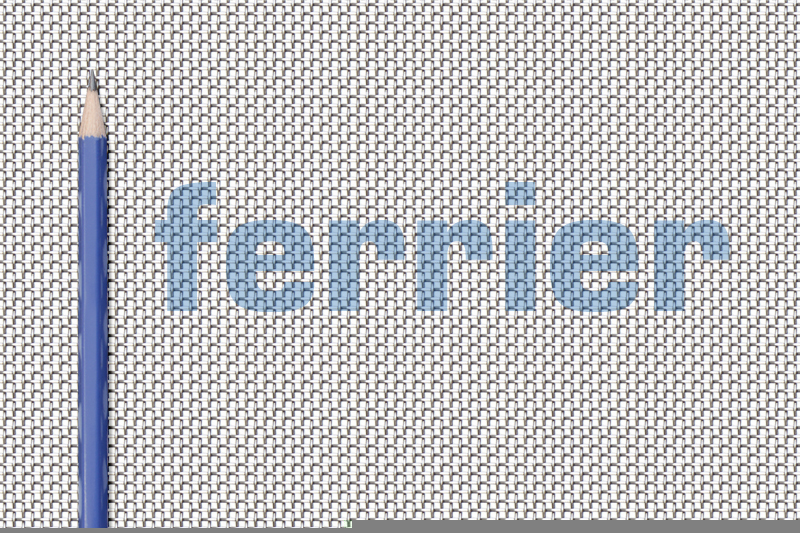 Number of holes per linear inch (across the width) x number of holes per linear inch (along the length). 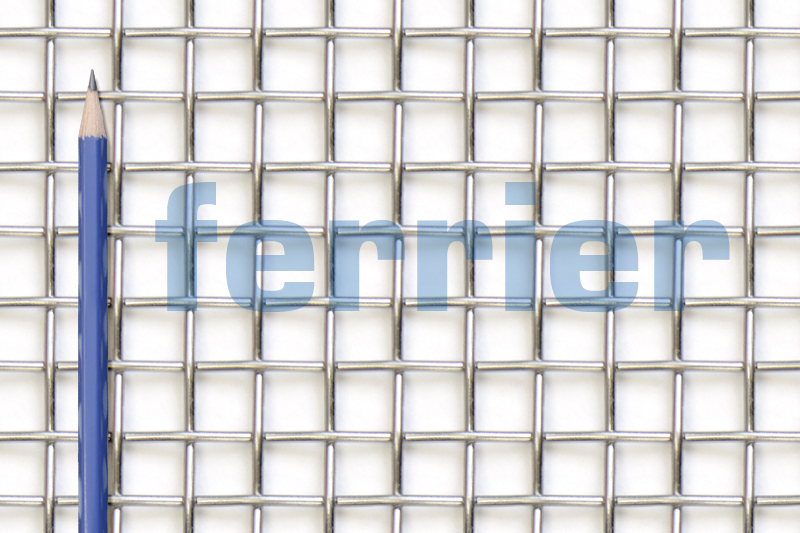 A unit of measurement, 1 micron = .000039 inches. 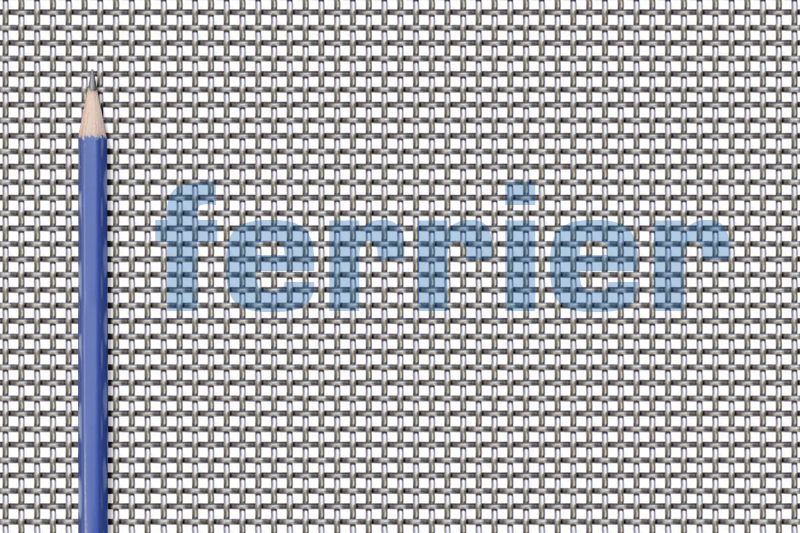 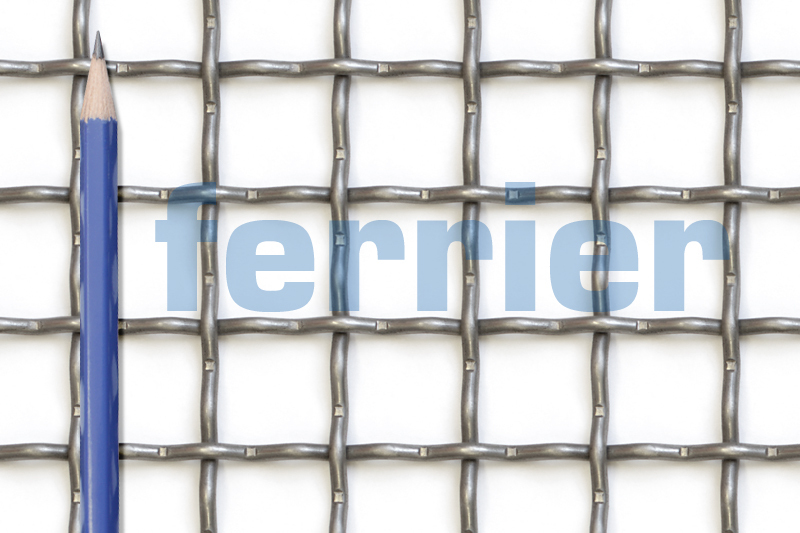 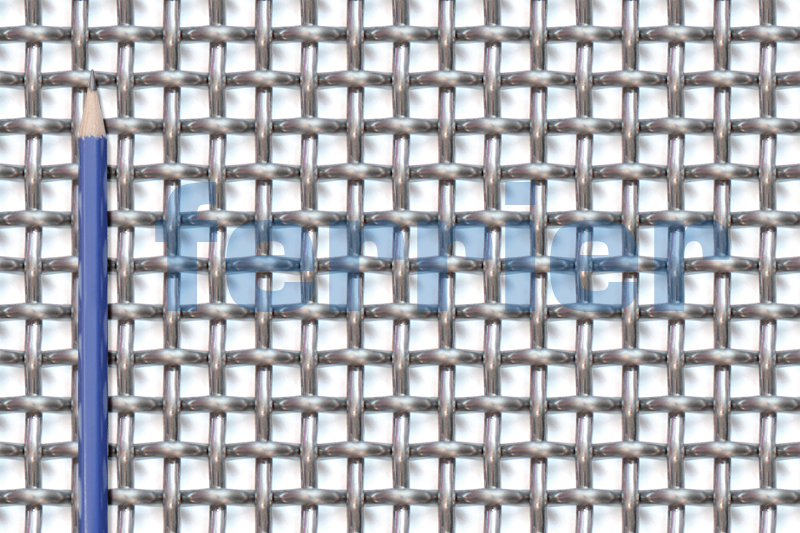 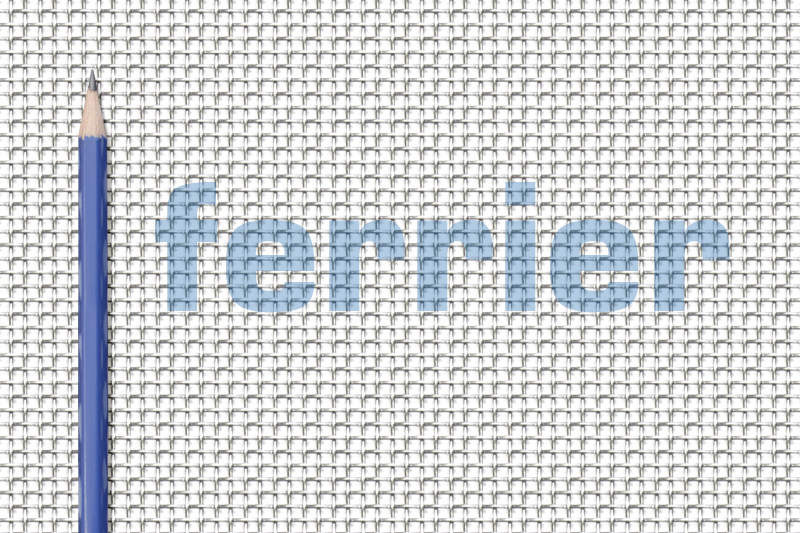 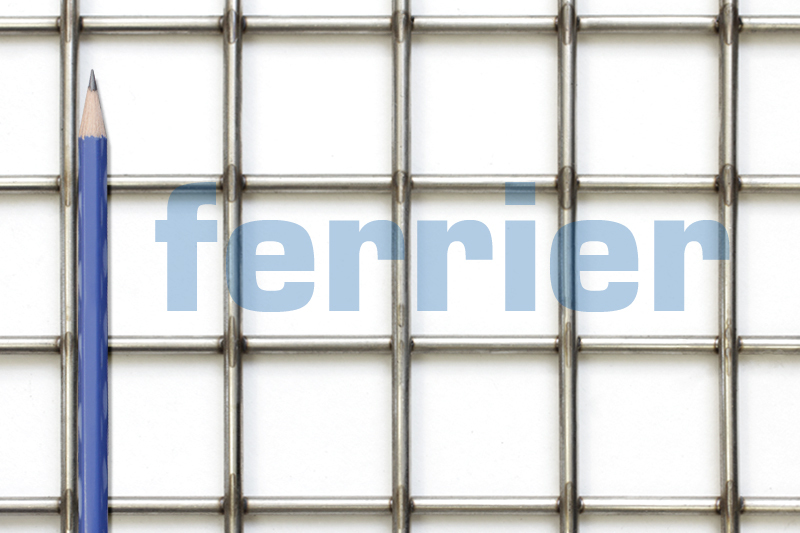 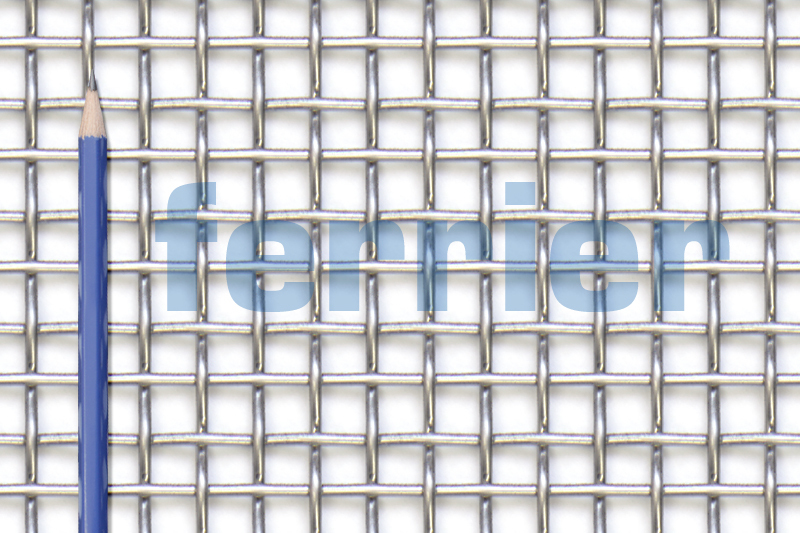 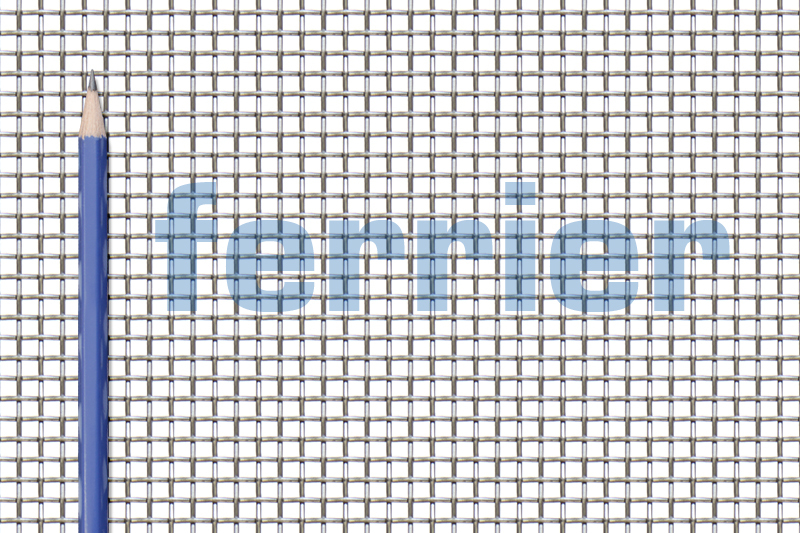 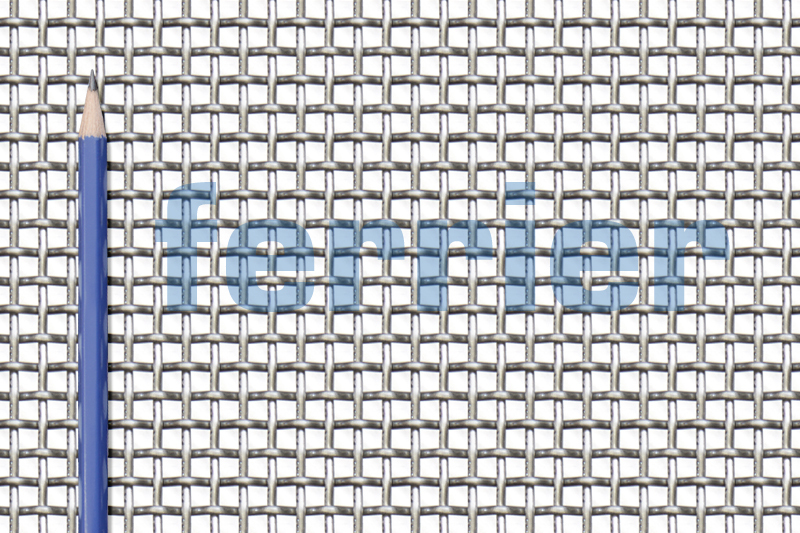 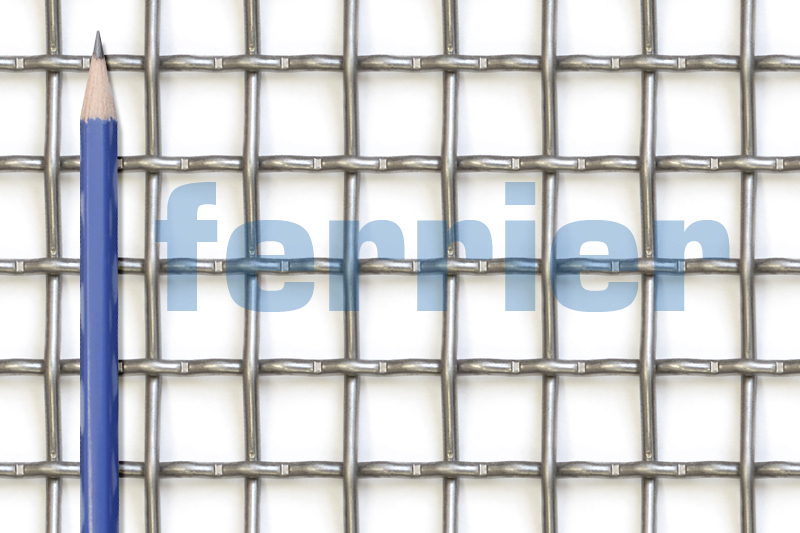 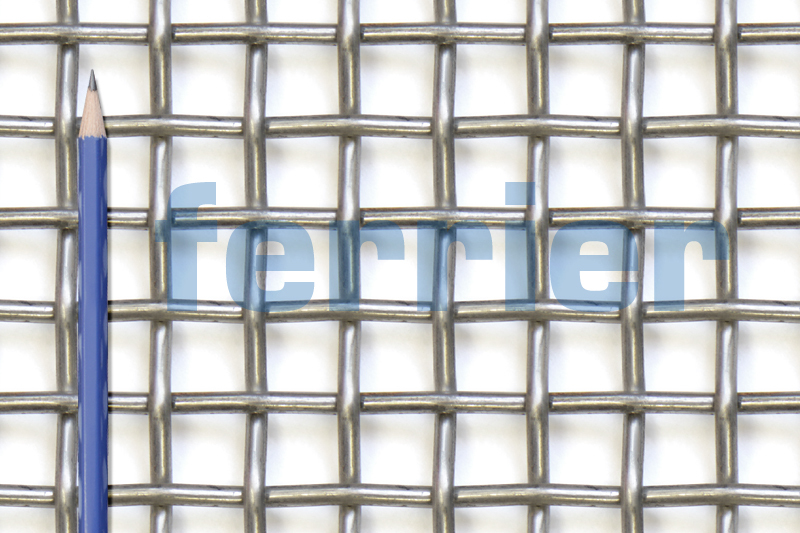 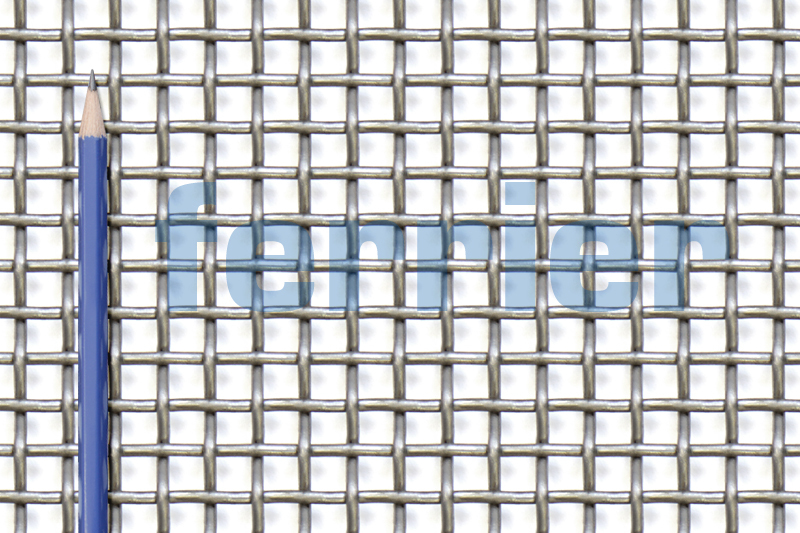 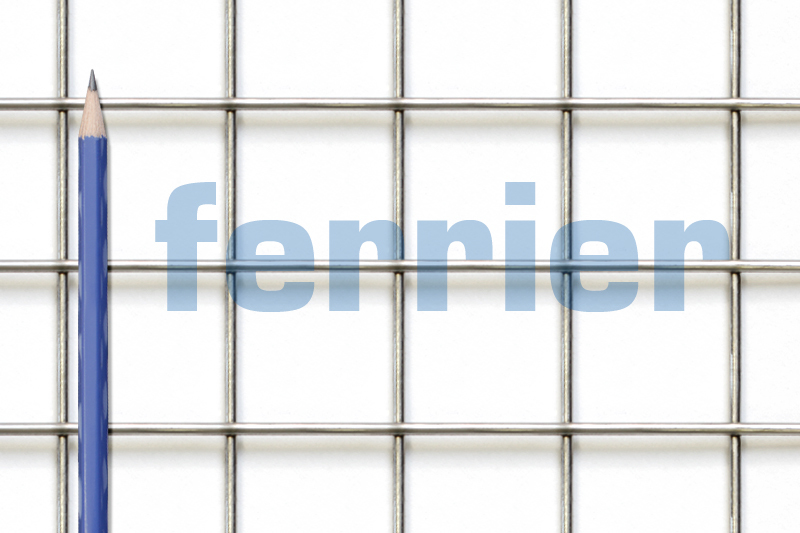 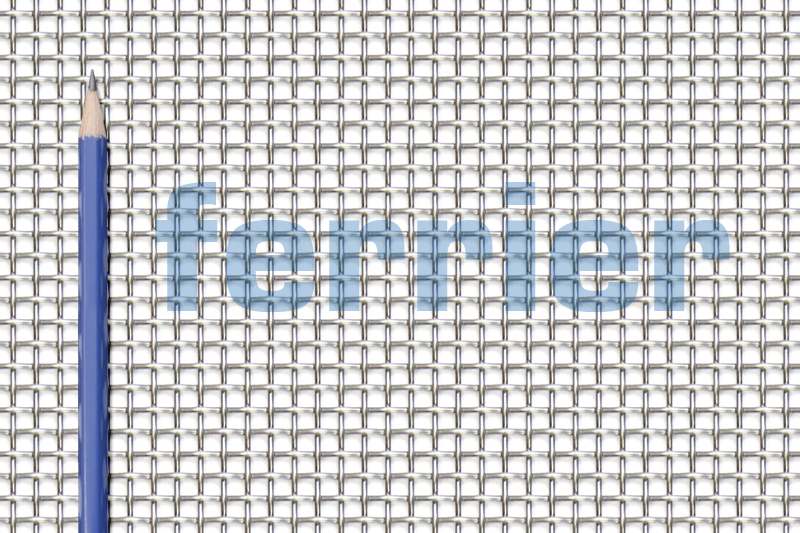 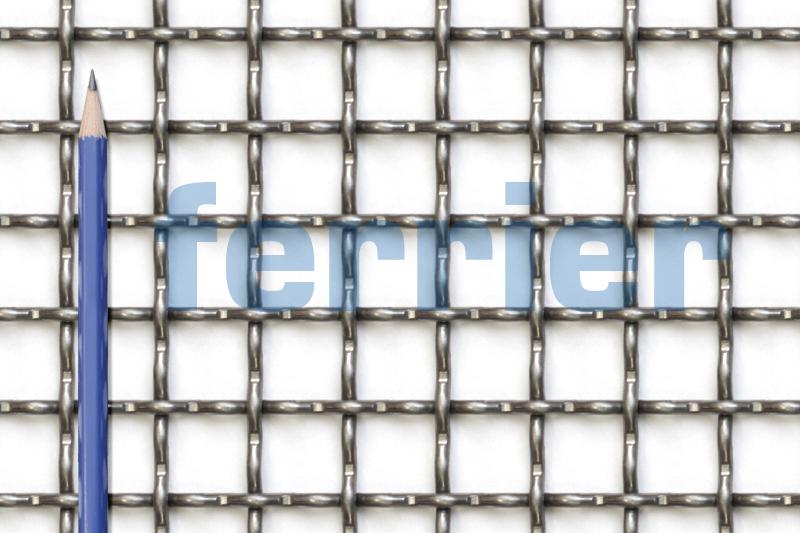 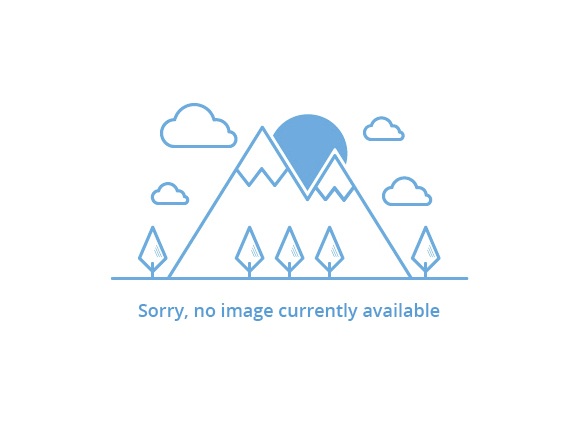 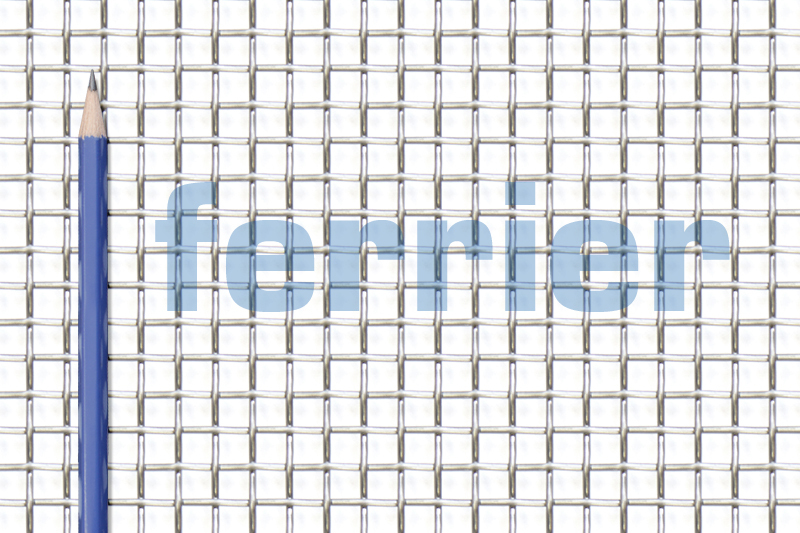 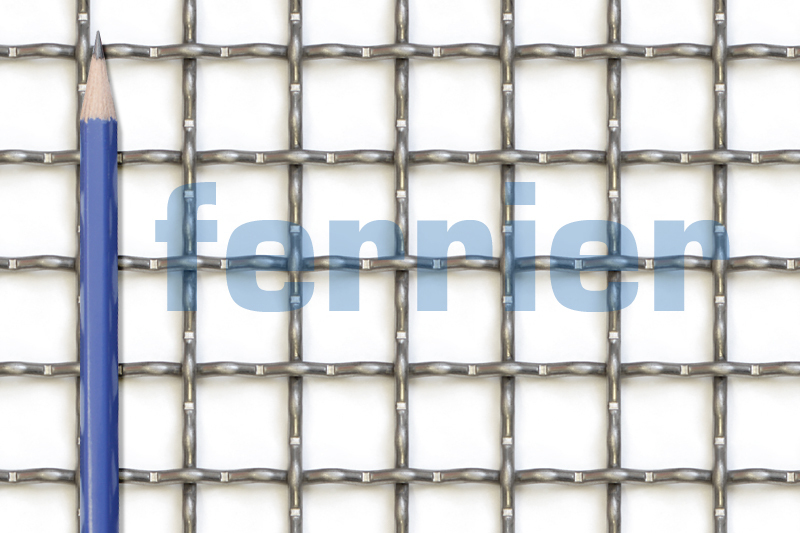 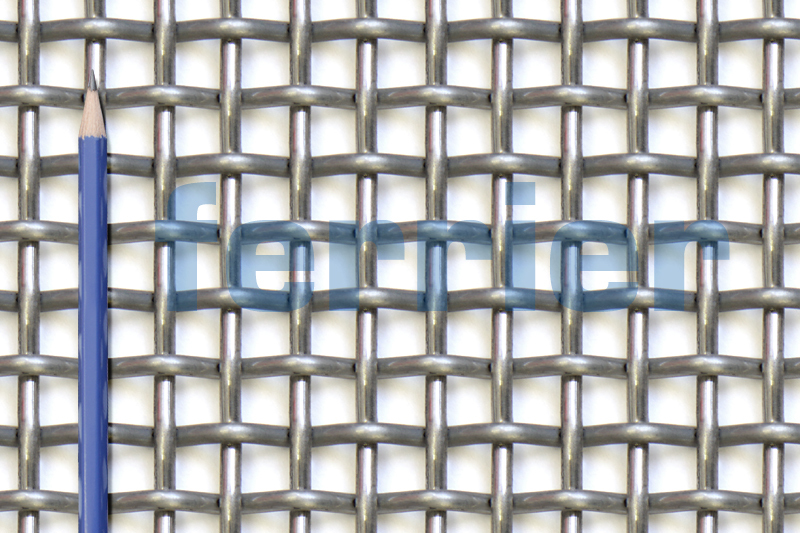 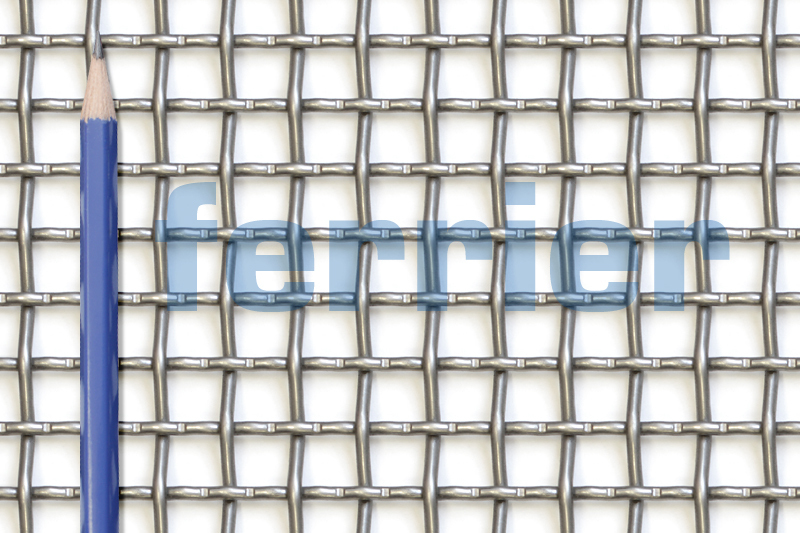 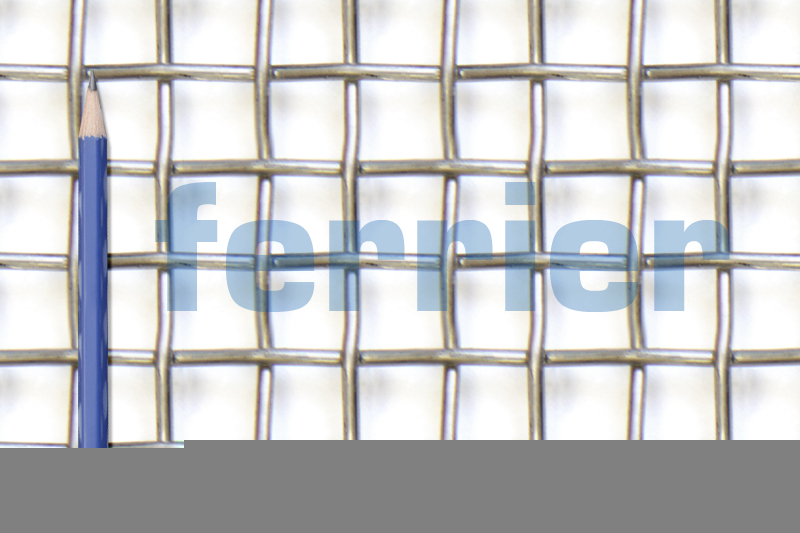 If you have any questions about our stainless steel market grade mesh, please contact us.